Philosopher, astronomer and mathematician, Khayyam as a poet possesses a singular originality. His poetry is richly charged with evocative power and offers a view of life characteristic of his stormy times, with striking relevance to the present day. This translation by Peter Avery and John Heath-Stubbs is beautifully and lavishly illustrated in colour with numerous examples of Persian miniature painting. 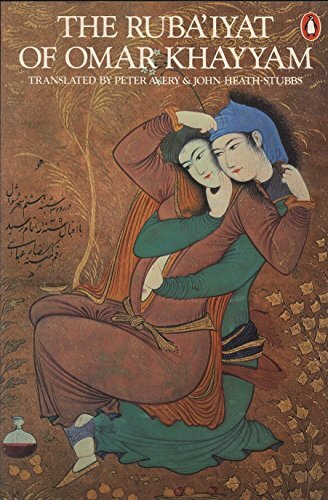 It also contains a valuable introduction and several appendices, including an essay on Persian painting.